There are some foods and drinks that only work at this time of year. It can be fun to wait for the season to come around so that you can revisit the flavours and nostalgia of Christmas(es) past! There is nothing like the smell of mulled wine to get you feeling festive. It permeates the air in your home with its rich, spicy scents. Don’t be surprised if the neighbours come knocking! Never made mulled wine before? No problem; here’s how. Eggnog might sound revolting, but it tastes pretty good! 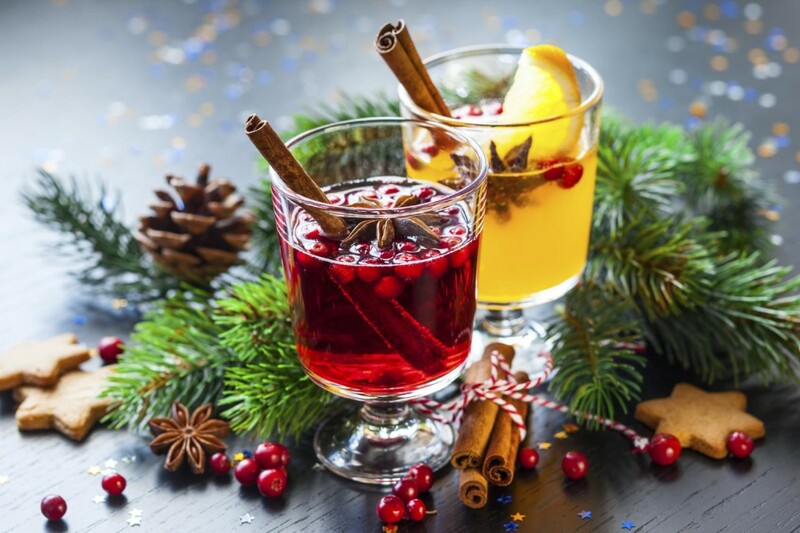 You can make this fab Christmassy drink yourself at home, and get creative with it. British super-chef Jamie Oliver is a big fan, and claims that his eggnog recipe is ‘the best in the world’. Just like the seasonal food and drinks, there are certain songs that you’re only going to hear this month. So make the most of it! Make yourself a playlist of Christmassy favourites and then ramp up the volume and sing your heart out. It’s a bit of a no-brainer, when you’re looking for a way to have fun; but it’s not about throwing the party, it’s about how you throw the party! Christmas is the obvious theme, but themes within themes are so much fun. What would your funniest theme be? Sauciest Santa, Silliest Santa, Eccentric Elves, Ridiculous Reindeers, Gingerbread Men, Naughty Nativities, Crazy Christmas Jumpers, or Trussed Up Turkeys… there are no rules! Prizes are always a great way to inspire your friends to make an effort. Games should be ‘on the cards’ too… you could play a cocktail making game, where the drinks aren’t allowed to be a classic recipe; they must be purely experimental. Everyone must bring an obscure bottle along to the party, and whoever is last to finish (or can’t stomach) the bizarre concoctions is the loser and must do a forfeit… Disclaimer: we can’t be held responsible for results! 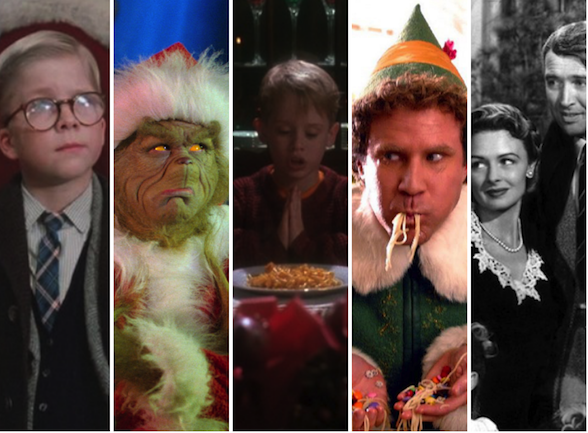 Get your friends to nominate the best Christmas movies of all time and then pull one out of a hat. Or, if there are some fabulous contenders, schedule in a series of movie nights for you and your friends to get the most out of the festive period. Rather than just making popcorn, you could lay on a buffet of Christmas themed snacks and drinks to tuck into while you cosy up together by the Christmas tree. It’s not just movies that lend a bit of nostalgia to your Christmas. Old cartoons can also be fun. Revisit some classics this Christmas with your family and friends. If you want to make either of these themes really entertaining, you can get guests to dress up as their favourite movie or cartoon characters. Glittering lights are a major part of what makes Christmas special. 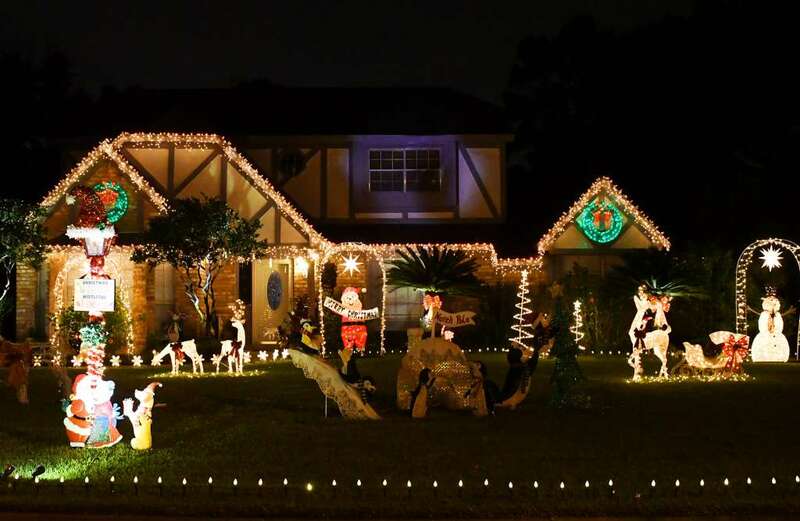 Light up your life this Christmas both indoors and out! There is a lot of fun to be squeezed out of jazzing up a Christmas tree; set yourself a Christmas tree challenge by shopping around for the most unique/crazy decorations possible, or choosing a theme for your tree like ‘art deco Christmas’… then light it up like it’s never been lit before! What will be depicted in lights this year? You’ll have to go and find out. If you haven’t been before, the windows can be found in Bourke Street Mall, on level six of Myer Melbourne. On the second day of Christmas my true love said to me…. “Let’s go on a romantic Christmas themed date!”. Oh go on then! First up, why not visit a Christmas market and swoon over some mulled wine and mince pies? The two of you could go to see a Christmas play, join a Christmas concert or listen to the carol singing in the Cathedral. Not convinced? 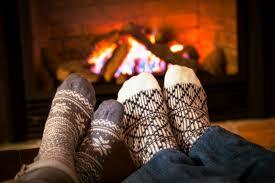 Here are some more romantic ideas for a Melbourne evening. For extra giggles, you could dress up like Santa and his favourite elf! They say that you reap what you sow, and it always feels great to be a little altruistic from time to time. What better time to start than Christmas? It’s a time of year when those in need feel it just that little bit more. Homeless shelters might need a helping hand, or you could simply donate a gift to someone who wouldn’t otherwise receive one. 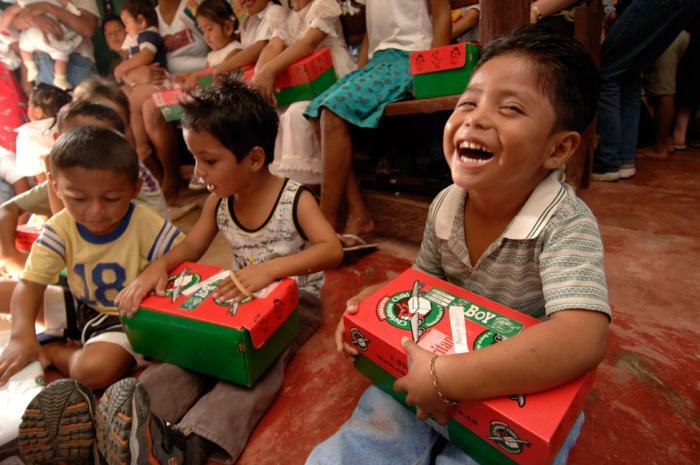 The Kmart Wishing Tree Appeal helps underprivileged Australian families each year – help them to reach their goal of assisting over 300,000 families in having a great Christmas. 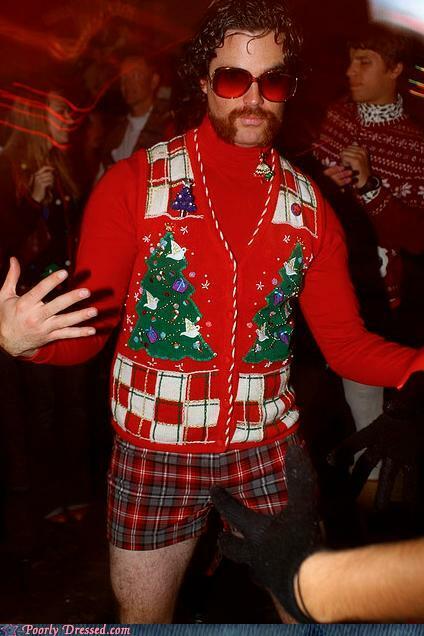 Whatever you do this Christmas, we wish you as much fun as you can possibly muster! 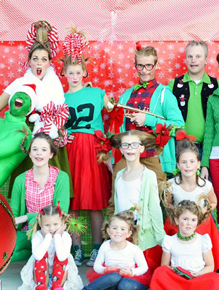 Merry Christmas, and a gloriously Happy New Year from Creative Costumes.